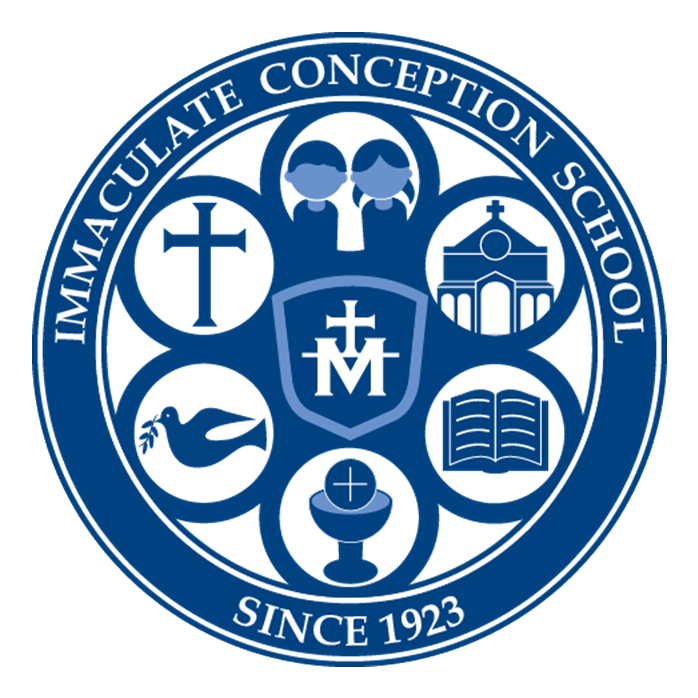 Immaculate Conception’s Christian environment is reflected in the behavior expected of each student. Students learn respect for others and for personal and school property through a consistent policy of rewards and consequences. 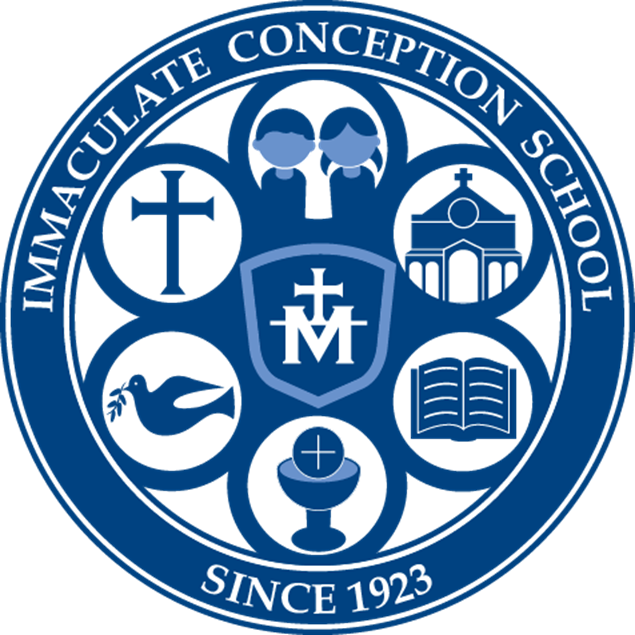 The school’s faculty and staff members lead by example, setting clear rules and expectations for each student based on the premise that every child has a right to learn in a peaceful, safe and nurturing environment. There are a variety of academic, sport, and service opportunities for students to participate while at IC. Take a look below at the many organizations that make our school a vibrant community.